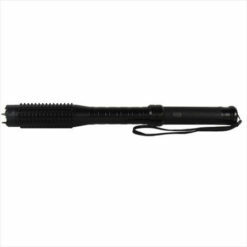 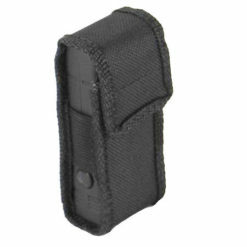 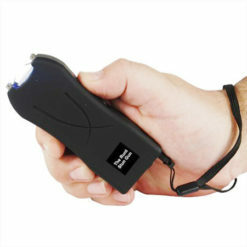 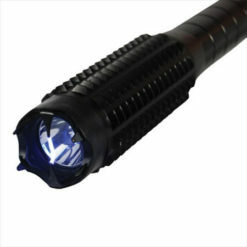 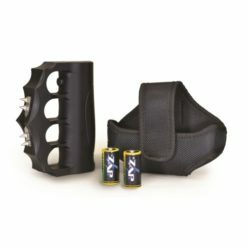 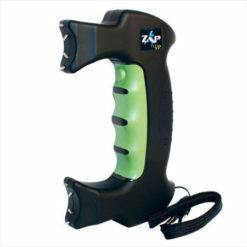 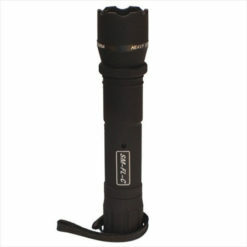 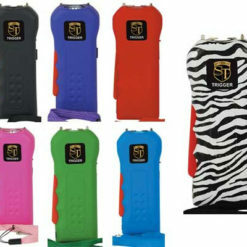 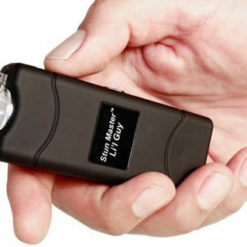 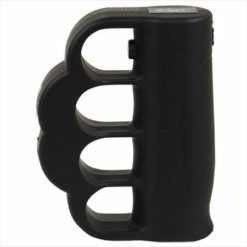 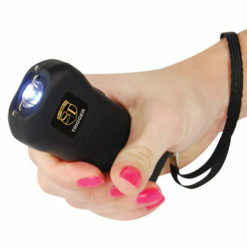 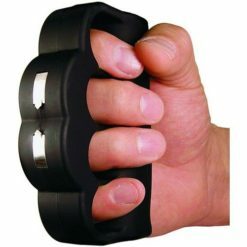 Stun guns are a very effective self-defense weapon. 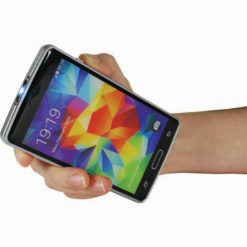 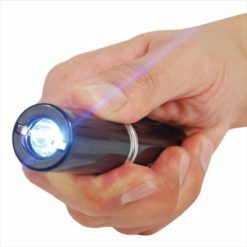 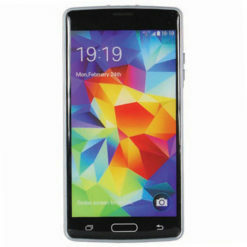 They are small, easy to operate and come concealed in everyday use items – such as the cell phone stun gun, flashlight stun guns, and more. 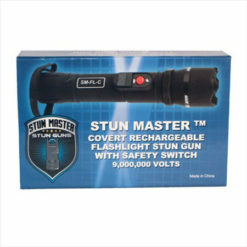 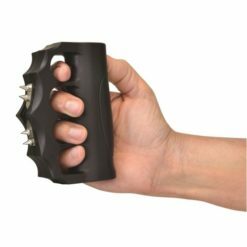 They use high voltage with very low amperage which allows you to temporarily incapacitate an attacker without causing long-lasting damage.